Looking to vacation on the world’s best island? 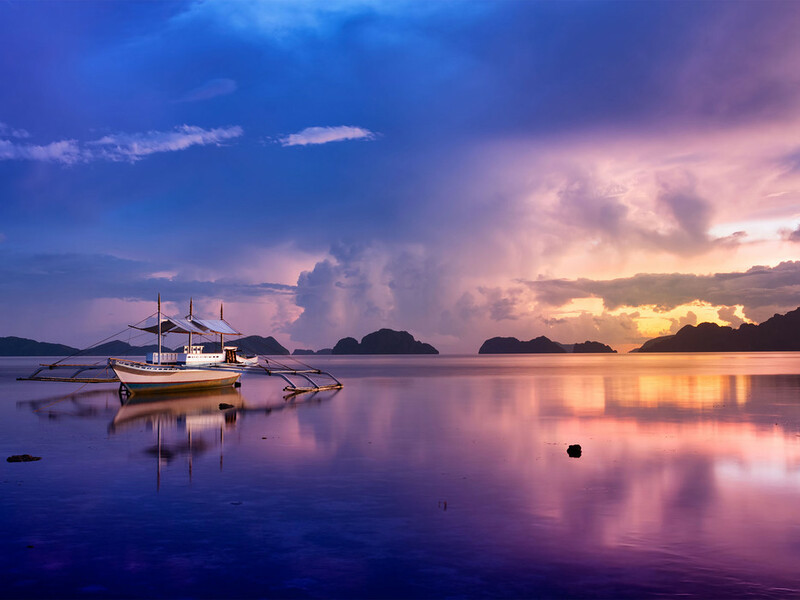 Then look no further than the Philippines’ own Palawan, which was named the Top Island in the World by Conde Nast Travel Magazine in its 27th Readers Choice Awards. The island beat out the likes of Bora Bora in French Polynesia, Maui in Hawaii, and Bali in Indonesia. 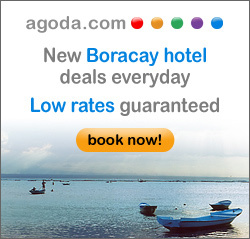 Another tourist hotspot, Boracay, was number 12 on the list. “This itty-bitty island…is as close to the tropical idyll ideal as you’ll find in the Philippines, with gentle coastlines and transporting sunsets. Add in a thriving nightlife scene, and you have one of the top tourist spots in the region,” the survey said. The Condé Nast Traveler Readers’ Choice Survey, held every year since 1988, received 76,659 responses this year. The survey is available on the magazine’s website. The Readers’ Choice Awards are announced in the November issue of Conde Nast Traveler, on newsstands nationwide on October 28, 2014.